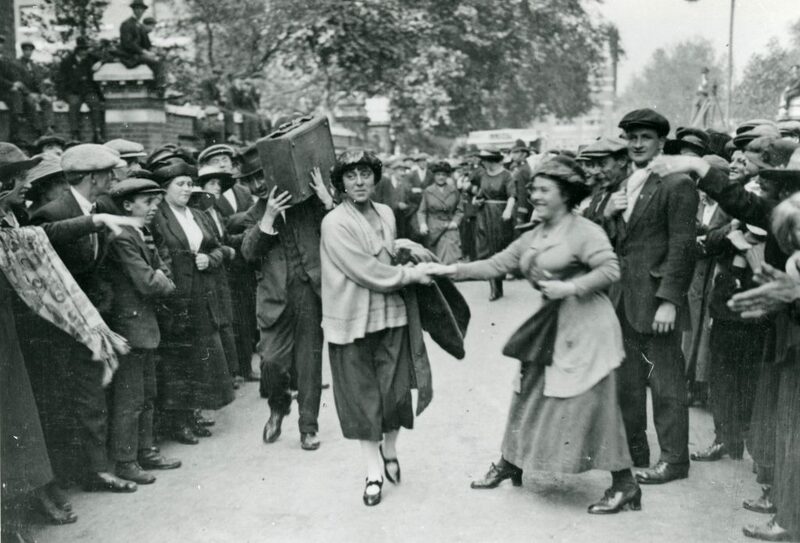 Our exhibition celebrating 150 years of women-led activism in East London, opens this weekend at the Walthamstow Garden Party, a free festival run by the Barbican. It features 16 inspiring stories, and portraits from award winning photographer, Elizabeth Dalziel. The exhibition shows women in a way rarely seen in traditional media – powerful, determined and leaders in social change. It has to be seen in person to get the full effect, but below are a few images to whet your appetite. In 1921, five women, and 25 Labour councillors went to prison for refusing to collect local taxes they felt discriminated against the poor. Among them was Minnie Lansbury (pictured), who contracted pneumonia while inside, and died the following year. The actions of the Poplar Rebel Councillors led to non co-operation from other local authorities, and a change in law to bring more equality to the local taxation systems. 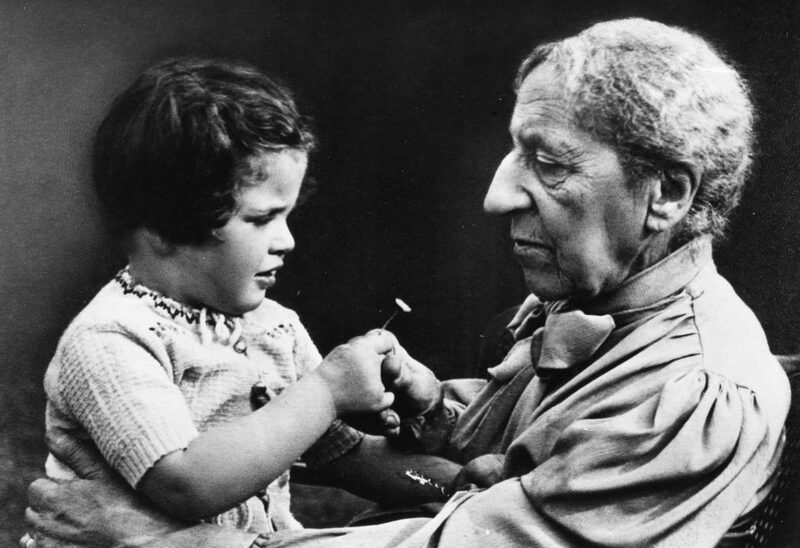 A pioneer in maternal and infant health, Alice Model changed the lives of hundreds of the poorest families in East London. 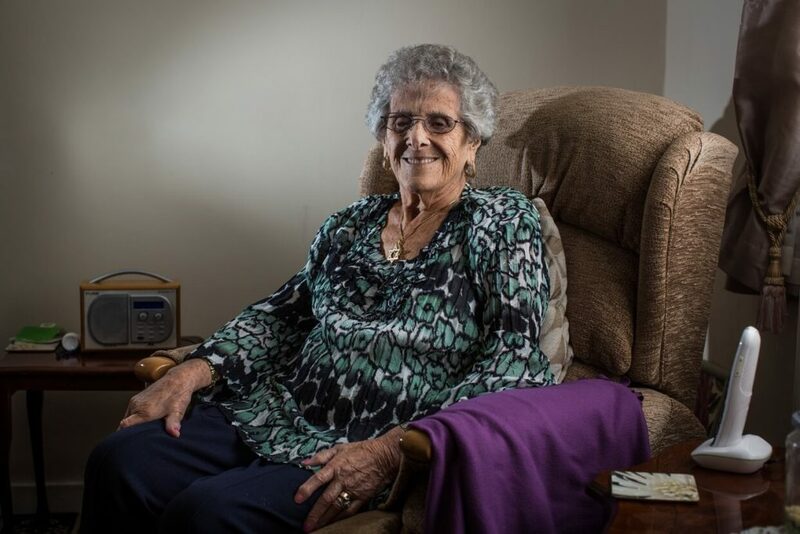 Her work in setting up home help systems, and providing free health checks to under fives, pathed the way for the NHS and welfare state. In 1936, over 10,000 anti-fascist protesters faced off Oswald Mosley and Blackshirts in what has become known as The Battle of Cable Street. This now infamous event in Eastend history is well documented, but often told from a male perspective. But women like Beattie, who was 19 at the time, prove women were there, often taking greater personal risks than the men. 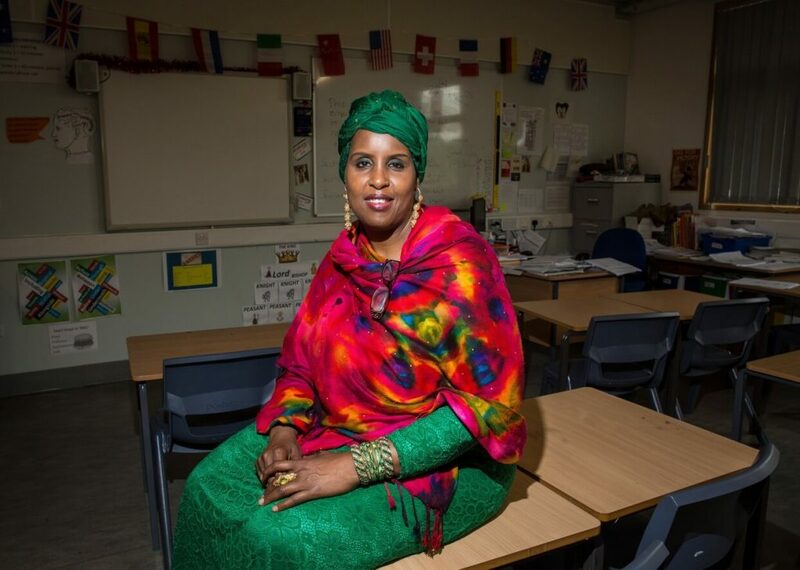 Born in Somali, Hibo was a victim of female genital mutilation as a child. She didn’t speak of what happened to her for over 40 years. After opening up to the Head teacher at the school where she worked, she found she couldn’t stop. She now goes from school to school, talking to both teachers and students, leaving audiences speechless in their admiration for her courage and passion to end this brutal practice. 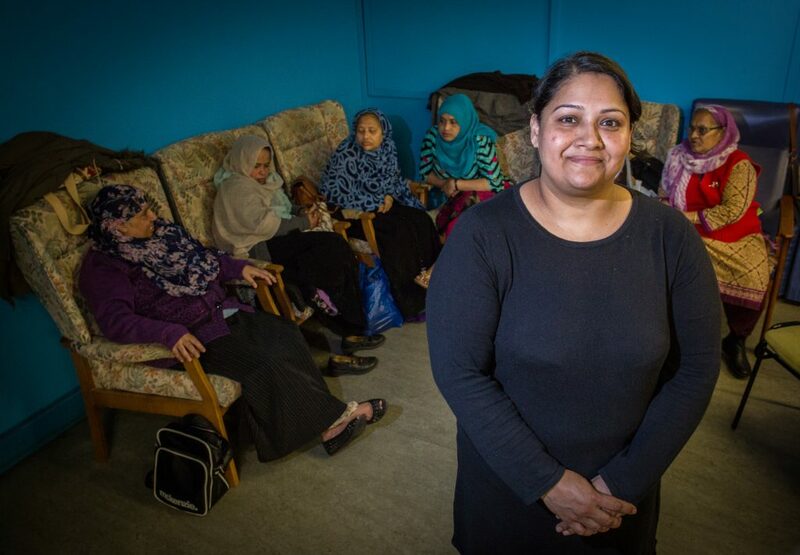 As a single mother suffering from post natal depression, Sabeha started volunteering with the Boundary Women’s Group as a way of breaking her isolation. Within a few years she was running the group, helping to to build confidence in others. Despite the huge numbers of lives she’s changed through her work, Sabeha never considered herself an activist. Yet this “gentle activism” can be just as powerful as any placard waving. A nice sneak preview. I’m looking forward to seeing the exhibition. Well done. Congratulations. An event to celebrate. The inclusion of Hibo Warders is the cherry on the cake. Well-done . we appreciate this excellent exhibition . Good news that it will be repeated.